Now that KVIL has been killed off by Wall Street, I think it’s about time for some of the inside stories to come out. About a year after launching America’s first ever Adult Contemporary format on 103.7 you heard it everywhere. If you asked any woman between the age of 17 and 50 what her favorite radio station was in Dallas or Fort Worth, you could bet on her saying KVIL. In fact, whenever I was flying and heard that Dallas accent on a flight attendant, I would win free drinks from my fellow passengers just by predicting what radio station she listened to. Hearing KVIL pouring out of cars and the stores in the malls was very encouraging and also made us very optimistic about our chances in the upcoming rating book. However, when the new rating book finally arrived, we discovered that KLIF killed us and I was devastated. We found out later from a newsman we hired from KLIF that when his shift was over, his job was to deliver TV sets to lucky listeners. The way it worked was that the station had started a new thing called “call out” music research where they would call people all over the DFW area to find out what their favorite music was. After finishing the music part, they were then asked, “Have you been contacted by anybody recently about your radio listening habits?” If the person answered yes, they won a color TV. However, when the next rating book came out, KVIL began an over thirty-year dominance of Dallas/Ft. Worth and I don’t think KLIF even made the book. Just who is it that decides what the “greater good” is? Waking up one day and realizing how many things you don’t have will either motivate or demoralize you. But it’s still your choice. Paul McCartney’s band is so much better than the Beatles ever were but they ain’t the Beatles man! I wonder why people other than whites aren’t outed for their racist behavior? The best thing about experts is that most of them are eventually proved wrong. The easiest way to win is by surrounding yourself with people who have already won. Whenever a Superstar reveals his or her political leanings, I immediately begin to think less of their performances. There is no one in football bigger than football. Ignorantly forging ahead is still much better than stupidly just standing there. What I’ve never figured out is when a radio station suspends a talent for saying something that they find offensive, what are the listeners supposed to do during the suspension. The great thing about America is that you can question its greatness out loud. I just read that some US colleges have so much money that they are hiding it in offshore accounts. I feel sorry for people who have to remain a Republican or Democrat for their whole life. Why doesn’t my amazon tablet like free WiFi? Little of the good you do today will come up tomorrow, but you can count on the bad hanging around. Even people who can’t sing love to sing. Technology without product is just a tool rusting as it sits there waiting for something to happen. Only the people who already have everything for some reason feel the need to start wars. The thing about Florida is, I’ve lived in my place for ten years now and still don’t know if the heat works. What I can’t understand is why no matter how many great radio stations have been ruined, the people who ran them into the ground continue to survive? I think the best deterrent that I have come up with to prevent someone from harming either of my daughters is their ability to convince their attackers that I will track them down and kill them if they don’t walk away right now. Speaking of daughters, when it comes to the, he said she said part of the trial, I only believe what she said, so if the court doesn’t get it right, see above. Unfortunately, guns are the only thing that makes us equal. I find that the older you get the more fearless you become. Even though Hollywood shows it more and more, I don’t see a lot of white men out and about with black ladies. 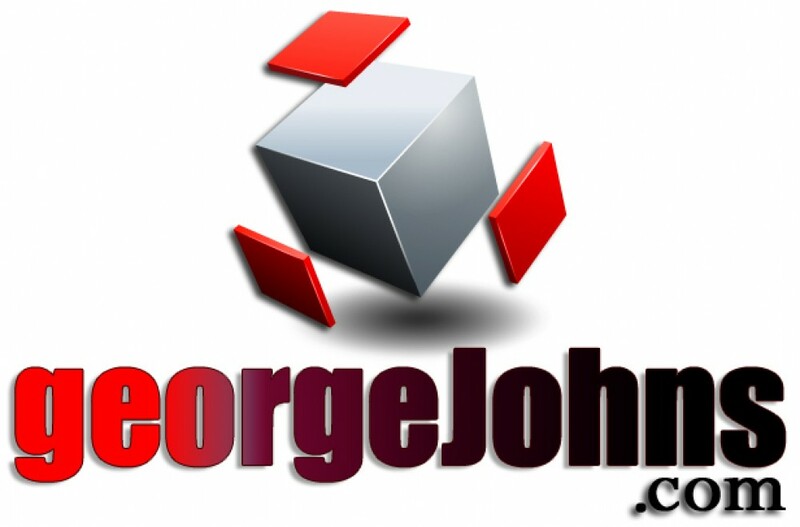 Much more and some sneak peeks too @ GeorgeJohns.com and on Twitter @GeoOfTheRadio. #2 Posts Tomorrow.